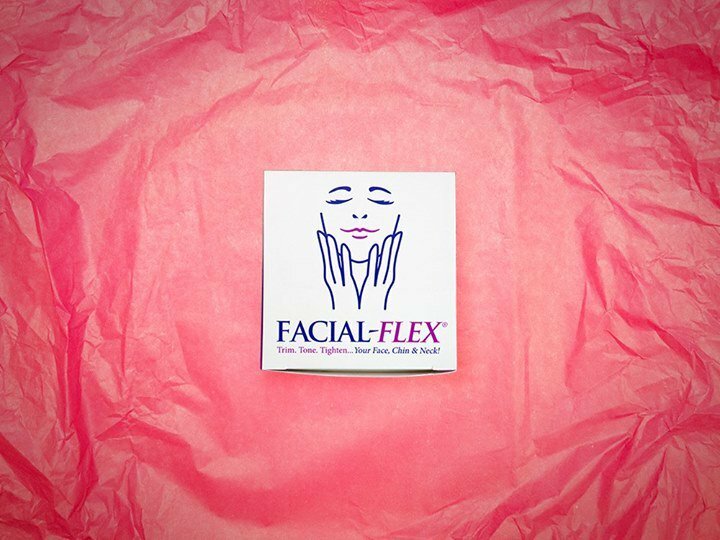 Facial-Flex is a FDA-Cleared Class 1 Medical Device for exercising over 30 muscles of the face, chin, and neck. 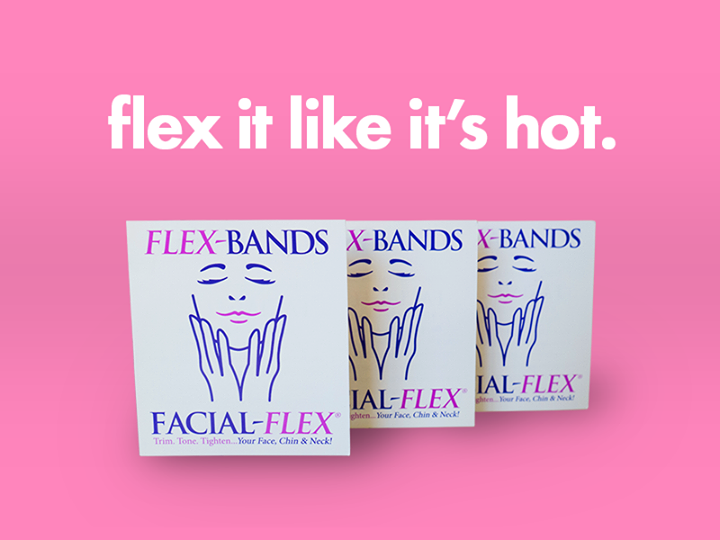 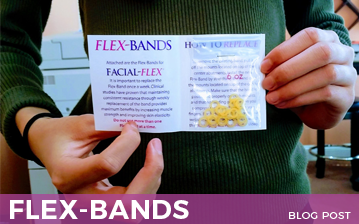 Facial-Flex, Flex-Bands and our Advanced Renewal Complex can be sold and used without prescription. 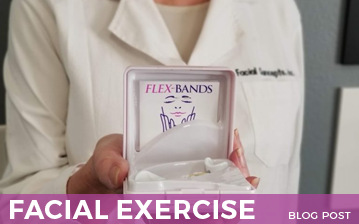 However, under certain conditions, a physician’s care may be needed. 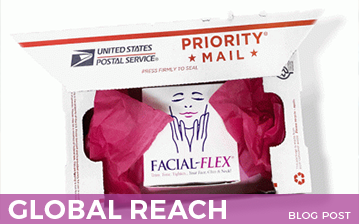 Internationally, Facial-Flex is certified by CE and Health Canada.